The internet is on fire over the latest debate… Do you dip French fries into Ketchup? 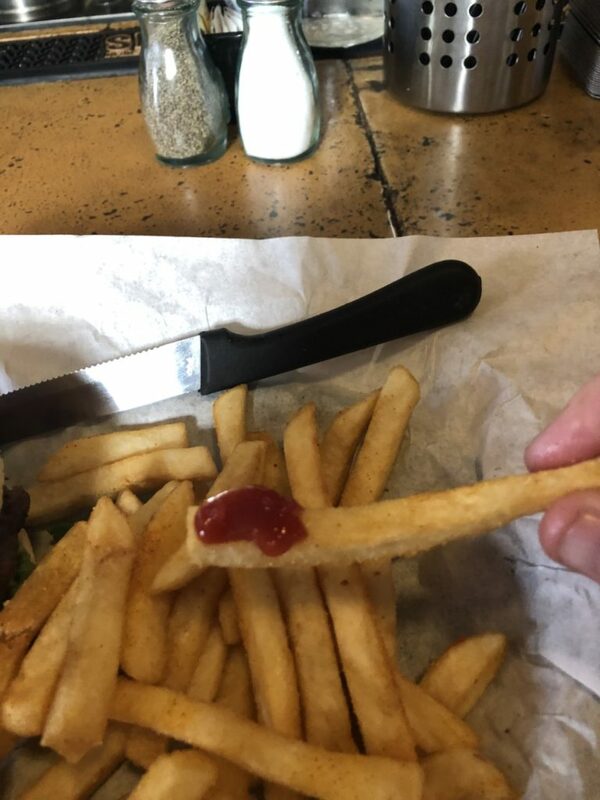 Or do you put ketchup on each individual French fry as you eat them? Well one local DJ out of Bakersfield California has started an up roar over that very subject. “I eat ketchup with every fry and Put on individual amounts with each bite. 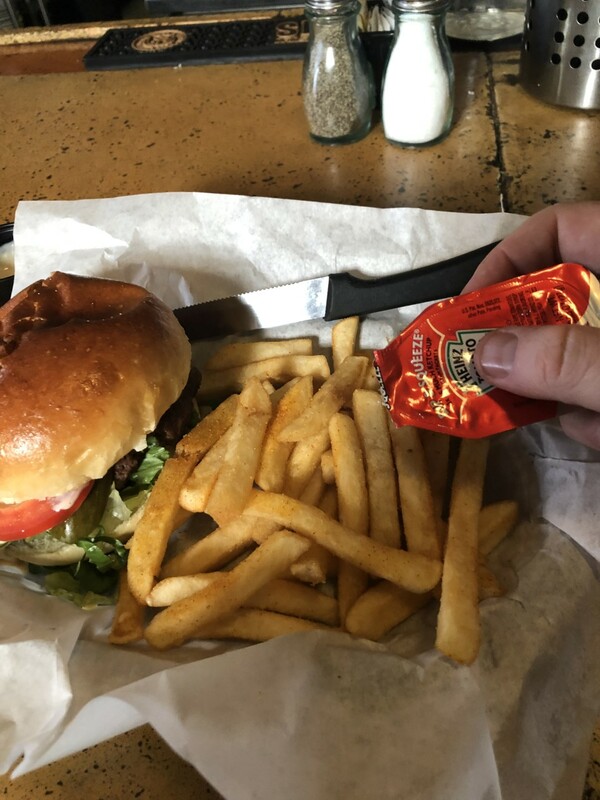 I think dipping it causes the fry to be soggy and it adds too much Ketchup”-Danny Hill of Rewind 98.1 … This was immediately meet with back lash… one user said ” I hope you die” … Others were quoted as saying “Why is this guy getting attention? Everyone look at me!” One person even said ” Listen to my mix tape, Link below” . Some pretty powerful words. So what do you think? Do you dip?